Samsung has launched its new smartphone named Samsung Galaxy J7 Prime 2 (2018) in India. The Galaxy J7 Prime 2 is an upgraded version of the previous J7 Prime. The phone is powered by an Exynos 7 series chipset and comes with an improved front camera. Rest of the specifications are almost identical to the last year's J7 Prime. The operating system is also upgraded in the new J7 Prime 2. The smartphone is available on Samsung Store website and soon it will be available on other online shopping sites like Amazon, Flipkart, etc. The Samsung Galaxy J7 Prime 2 features a 5.5-inch Full HD TFT display with a resolution of 1080 × 1920 pixels. The phone has a metal body with Corning Gorilla glass protection. It comes with the Android Nougat operating system. The Galaxy J7 Prime 2 is powered by a 1.6 GHz Samsung Exynos 7 octa-core processor. It comes with 3GB of RAM and 32GB of internal memory. The phone features a 13MP primary camera at the back and a 13MP front-facing camera. The cameras of the phone support Full HD (1920×1080) video recording. The cameras of the handset are very social and support many features like fast sharing, instant editing, live stickers, and filters. 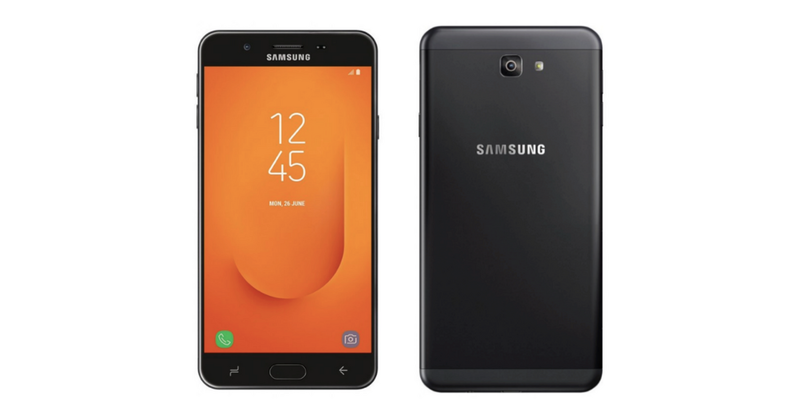 Samsung Galaxy J7 Prime 2 comes with a 3300 mAh battery. It also comes with the sensors like accelerometer, proximity, fingerprint, etc. The device supports the Samsung Mall and Samsung Pay Mini. The dimensions of the phone are 151.7×75×8 mm and weighs around 170 grams. 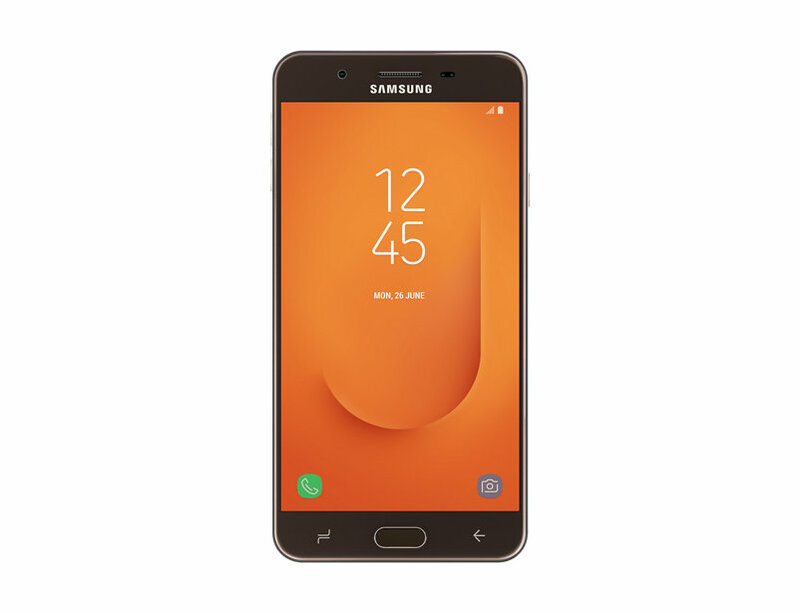 The Samsung Galaxy J7 Prime 2 is priced at Rs 13,990 in India. As of now, it is available only on Samsung store.